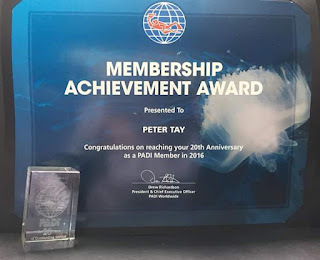 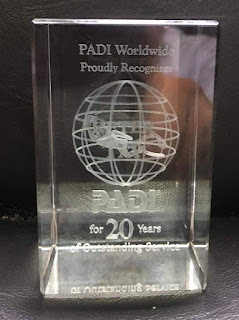 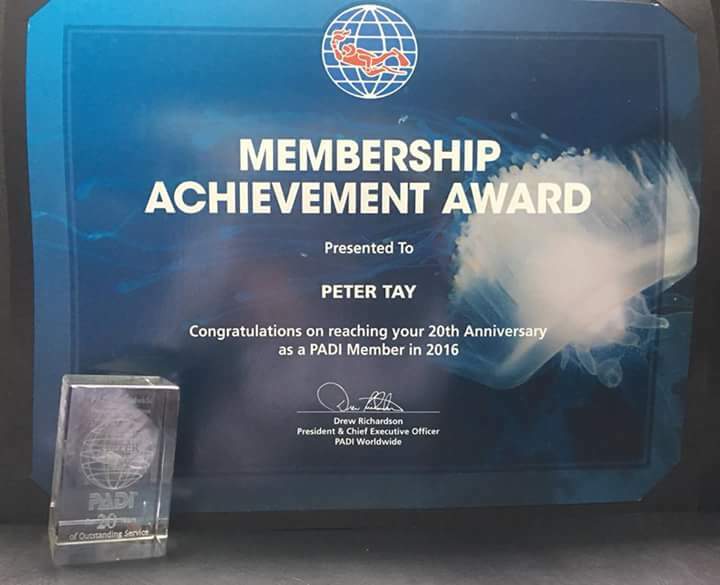 PADI Worldwide Proudly Recognizes the General Manager of Boraccay Adventures Travel and Tours Inc Peter Tay For 20Yrs of Outstanding Service In 2016. 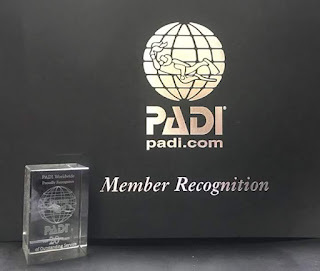 Membership Achievement Award Given By Professional Association of Diving Instructor President & CEO Mr. Drew Richardson. 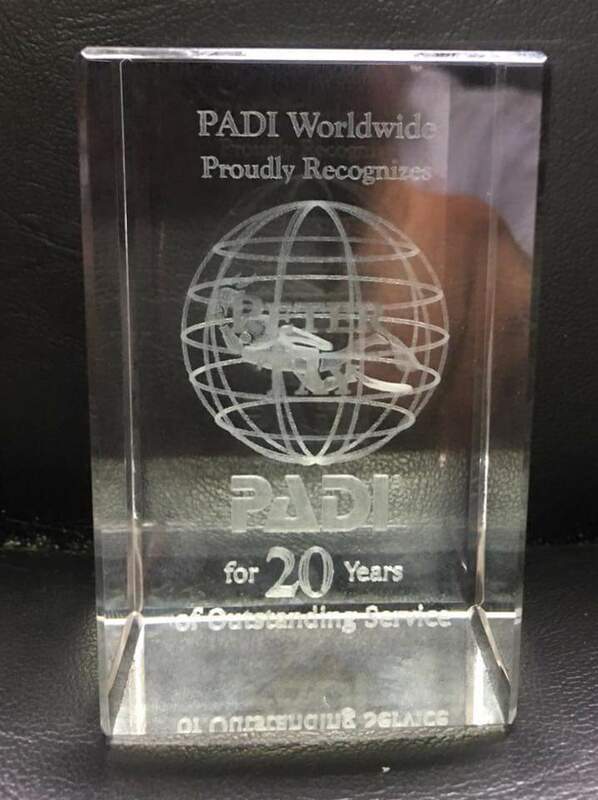 This is another testimony of Boracay Adventures Travel and Tours Inc. company, Its a proof of having a great and potential leader ahead!